At this meeting we will be splitting volunteers into sections and begin working on the decorations and planning for 5th grade activities. We need help with decorations, food, set-up, and clean-up. 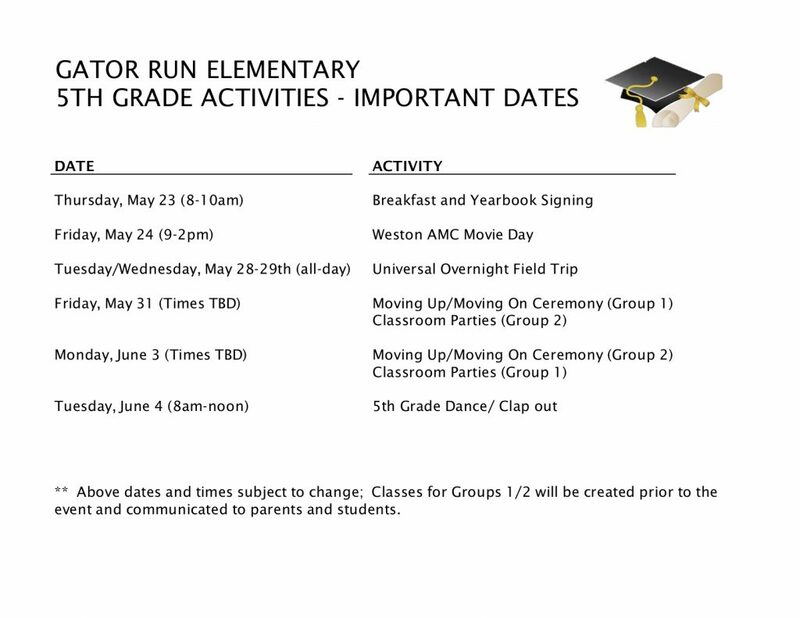 The dance will be held on the last day of school Tuesday, June 4. There will be lots of prep work in the weeks leading up to the dance. We need help with decorations, food, set-up and clean-up. The breakfast will be Thursday, May23rd. This is a special morning for the kids. They enjoy a nice breakfast while signing each other’s yearbooks. Please select the breakfast subcommittee below that you would like to be involved with. Please select only one sub-committee for each event. Click here to buy your yearbook! At the breakfast, all the kids/teachers sign each other’s yearbooks. 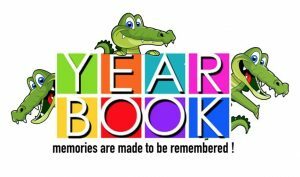 Quantities are limited please purchase your yearbook today!